Anyways, I have been seriously, no joke here, living in this sweater. 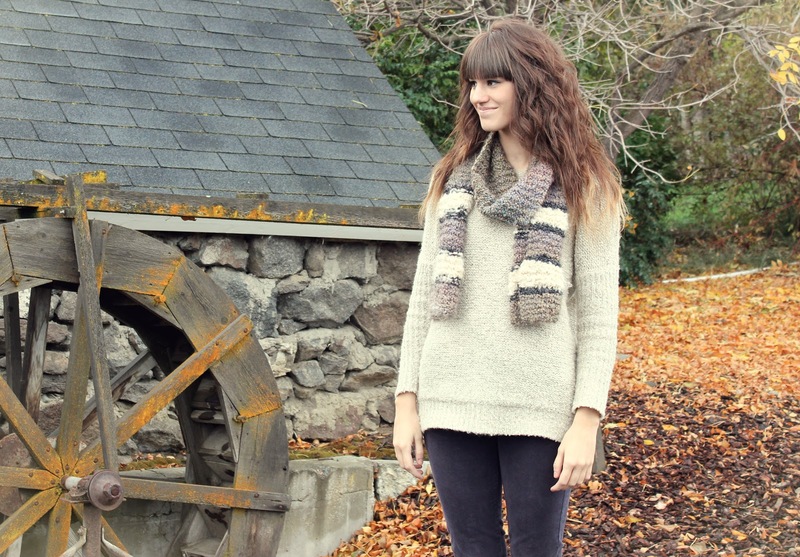 Being busy with everything has made me want to be snuggled in cozy clothes even more. And I've been doing just that. 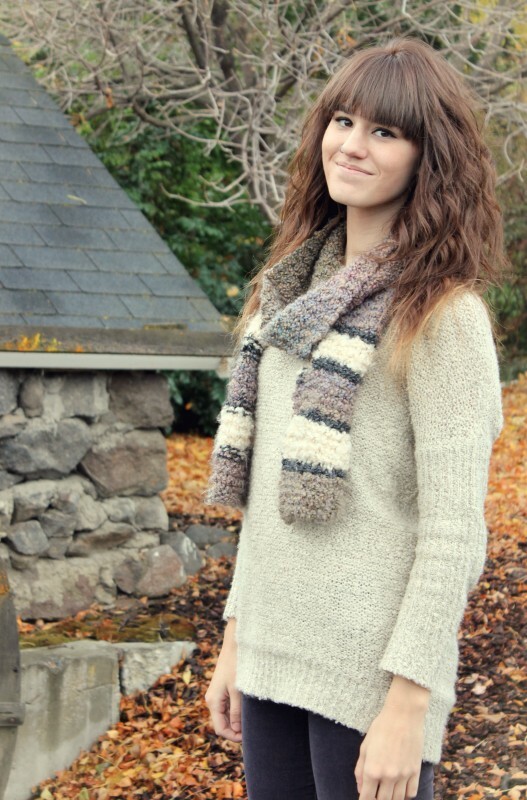 I got this scarf at my favorite thrift store and It's been the perfect addition to my comfy sweaters. P.S. LAST DAY TO ENTER THE H&M GIVEAWAY! Make sure and check out my shop!! I'm from Portland and it will always be home for me...what are you doing there? It's a beautiful place, and heading off on an adventure by yourself is always a good thing...keep us posted! Congrats on moving!! And that is a legitimate excuse definitely! My excuse lately has just been I'm too exhausted haha :) Blogging is fun, but it takes effort for sure! You look so pretty and cozy in this outfit! Hey Tonya! That is awesome that you moved to Portland! I've been following your blog for awhile and love what you've done with the place. Your posts and style are fantastic and you come across as being very genuine. I started up my blog about a year ago and haven't gotten over the challenge of finding the time to keep up with it! I know all your readers completely understand. It would be great to meet up someday and collaborate on a shoot! Photo and thrifting adventures in Portland are a blast. I live in Eugene but venture up to Portland every once in awhile. Cheers to you and your next adventure! sweater weather is really nice! and yours seems particularly fluffy! OMG you def have been busy! well glad to see you back! I love the sweater looks so cozy! Can't keep my eyes off your shoes! 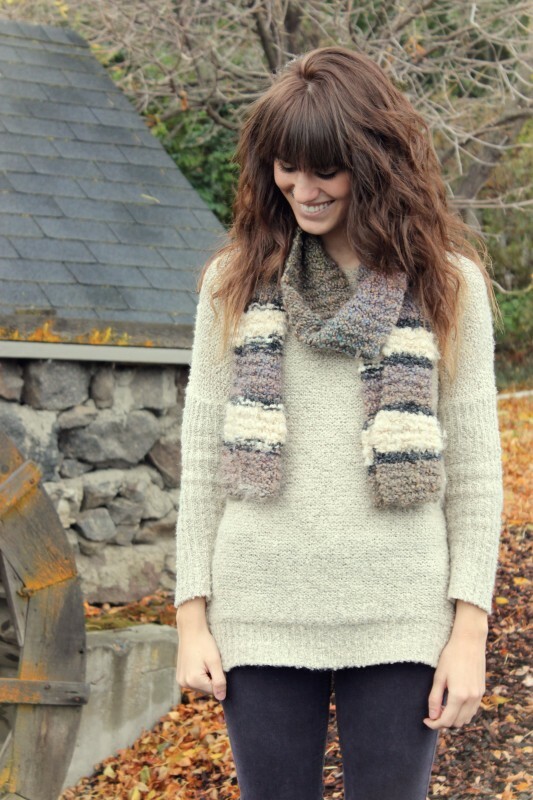 Your blog is really lovely and I love your style! You're very cute! ^^ I follow you now! 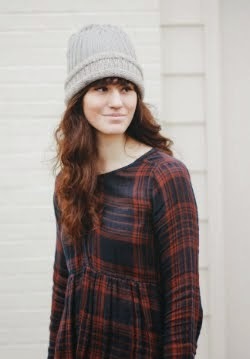 Love the cozy sweater, I have never been to Portland btu have only heard good things! Kind of jealous that you are embarking on an adventure all on your own! That is how I ended up in Boulder, CO two years ago after graduating from school in NJ, and I do not ever regret the decision! Cannot wait to see pics from your new home! Good luck with your move, you sound incredibly busy! Hi, Tonya! I'm a Washington transplant in Portland as well! I've been here about five years, and I love it. I would be down to have a blogger meet up and show you some of my favorite thrifting spots in the city! Welcome to the other side of the Columbia.